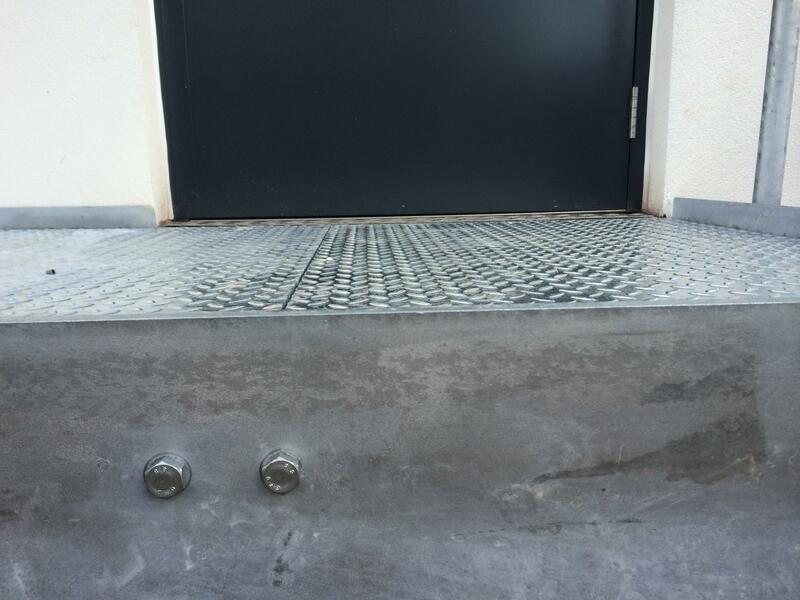 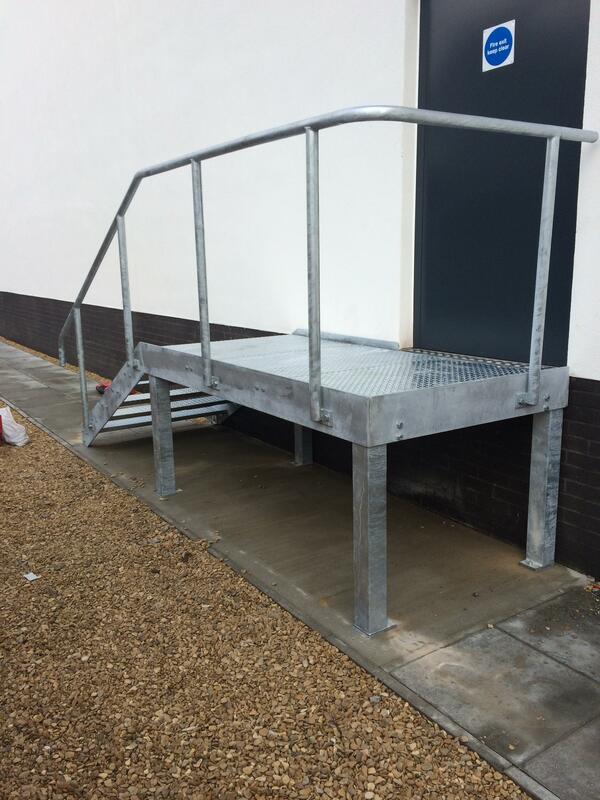 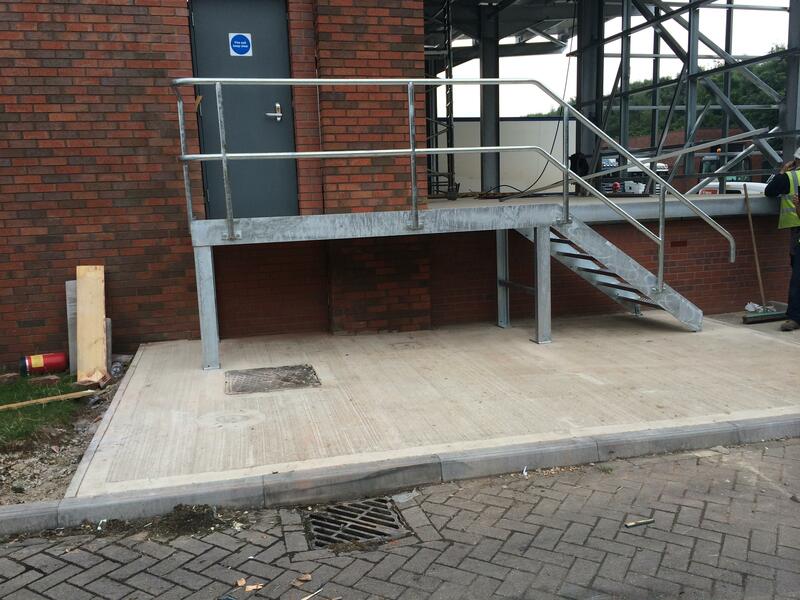 Access walkways are offered in a variety of designs and specifications, and are typically used for maintenance access to machinery or roof areas. 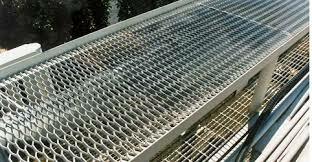 Construction normally consists of angle strings supporting open mesh decking with ball type tubular hand railing along the sides. 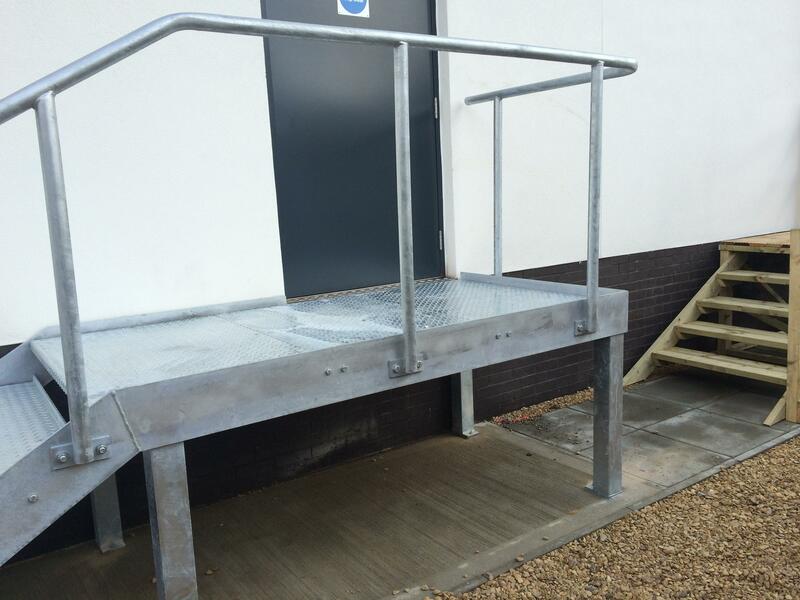 Walkways are manufactured in mild steel with a galvanised finish.